As Paxus’s Regional Manager for Queensland and Western Australia, Melissa does more than find her clients staff in the technology and digital industry. With over 18 years of recruitment experience, she’s obsessed with delivering a partnership approach by pairing highly talented professionals with rewarding opportunities in the best organisations. This is a marriage made in heaven! 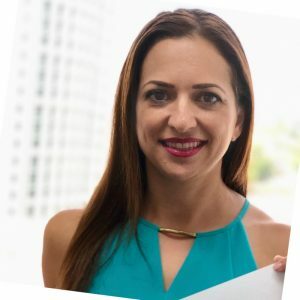 Melissa is well known for her remarkable communication abilities that sees her consistently taking a collaborative approach with clients, contractors and candidates, building lasting partnerships and delivering outcomes, making her a highly regarded expert in her industry. She also is an advocate in supporting and generating visionary ventures for young female entrepreneurs.